Esri sponsored its third annual internal hackathon on January 11-14, 2019. 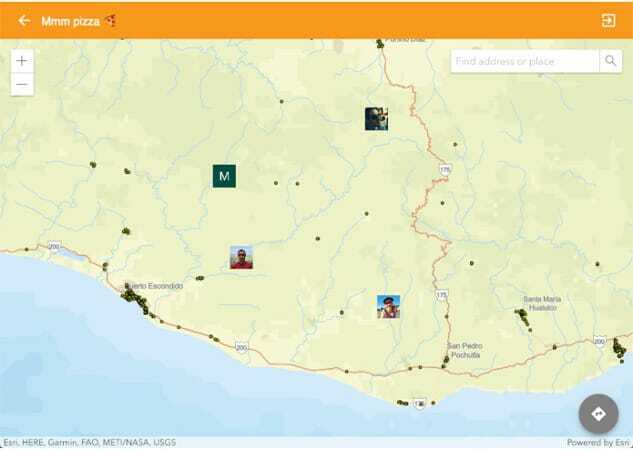 Our goal is to use the ArcGIS platform to create a GIS solution that targets one of three audiences: enterprise users, civic governments and their constituents, or consumers. 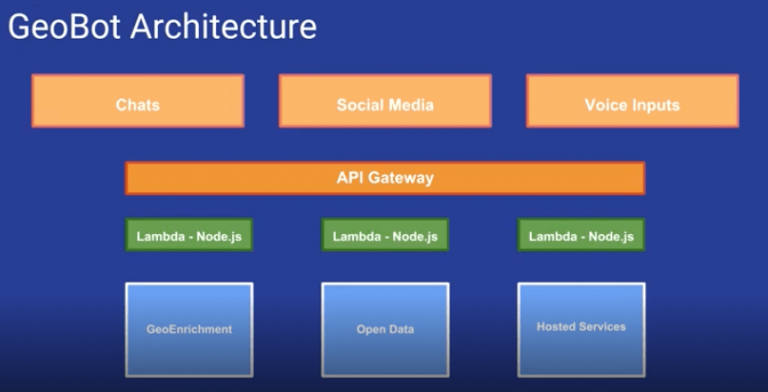 This was an opportunity for internal staff of all disciplines to take a step back from their daily work routine and use the SDKs and APIs we work on to build the app of their dreams. This year’s event had 44 participants organized into 8 teams. After the hacking period concluded, each team prepared a 5-minute presentation to demonstrate their app and solution to our 4 judges. The judging panel included Rex Hansen, Sathya Prasad, John Gravois, and Greg Pleiss. A trophy was awarded to the overall winning team and lots of Esri swag was won by the category winners. Our incentive with these hackathons is to use our APIs as our users do. This helps us identify issues while exercising our APIs in new ways. We also expect to reuse these projects as sample code, demos, open source projects, and maybe even the start of a new product. Here is a short summary of this year’s projects. These are all open source projects. If you find and interesting or useful project, contact the winners and inquire about their solution. For more information visit the hackathon website https://hack-the-map-3.devpost.com/. 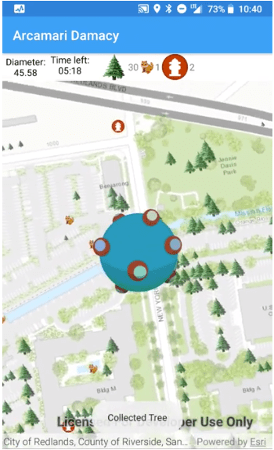 Arcamari Damacy is an Android app built with the ArcGIS Runtime SDK that encourages people to explore the world, inspired by the classic game Katamari Damacy. The 2004 PlayStation 2 Namco game Katamari Damacy is a wild ride through a virtual 3D world. Your character rolls a large lump (Katamari) around, picking up objects as it rolls and increasing the Katamari’s diameter. You only have so much time to pick up as many things as you can. We wanted to bring this game into the real world, using real-life features and the Runtime LocationDisplay API to track the user’s current location. This could encourage people to get outdoors and see the world, similar to Pokemon Go. If only there was an app that would allow a geologist to view their desk-based 3D geological model live in the field via their mobile phone: one that would allow them to see a particular geological unit; any particular boreholes drilled and even the option to understand how deep beneath their feet a particular layer is…so we thought we’d try! 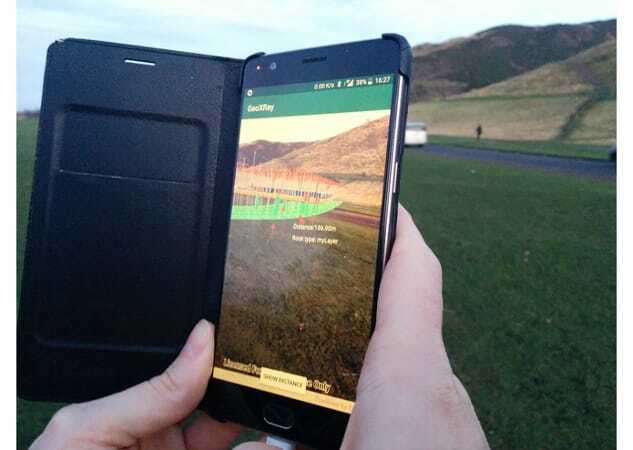 Using augmented reality, this mobile app for Android allows pre-existing georeferenced 3D geological surfaces to be visualised in a 3D space beneath the ground in real time. It has the option to view specific geological layers, and to view boreholes which have intersected them. Depth perception is enhanced to allow user greater understanding of geological geometries at depth with relation to their position. A particular geological unit can be measured from the user to get an estimate for how deep that unit is beneath their location. A city is made up of communities and communities need to engage with the government. Unfortunately, government does not provide a user-friendly service in helping citizens find information. What if data can be conversational through commonly used communications tools like SMS and MS Cortana? Chatbots, personal assistants, and such interfaces are compelling ways to create engagement and access information. Esri’s Sonar bot provides a natural language interface to local government open data and demographic services that helps people ask questions about their community. 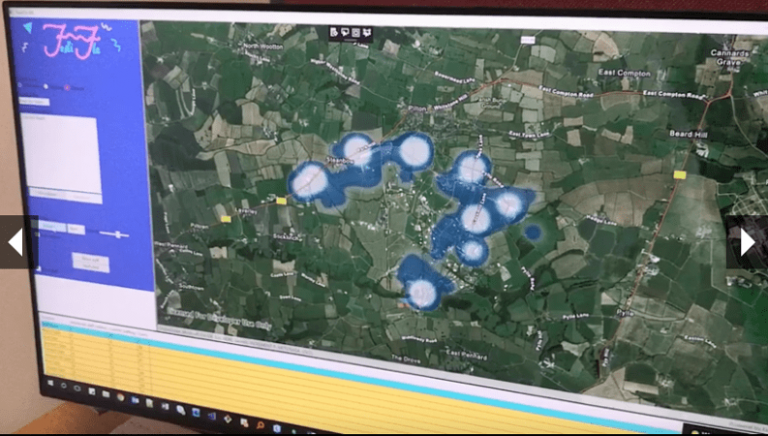 In this hackathon, we integrated Sonar (https://github.com/Esri/sonar) with Cortana to get answers to questions in a natural conversation way. We also integrated Sonar with twilio for conversation over text messages. 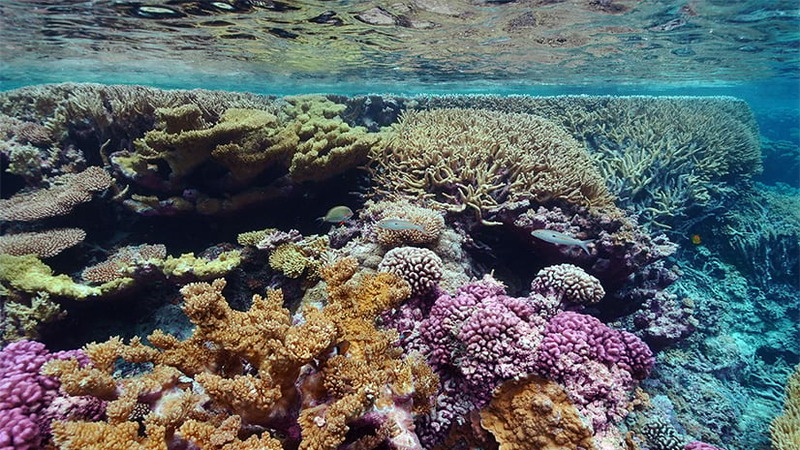 The tech: Esri Sonar, ArcGIS REST API, ClaudiaJS, Microsoft Azure, and Twilio. 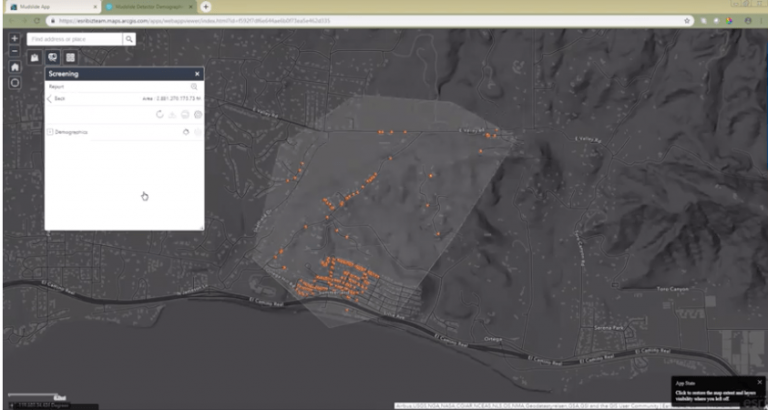 In consideration of the deadly Montecito mudslide, we wanted to create an app to improve community safety by alerting officials of structures susceptible to damage. SLIDE helps decision-makers prioritize closures and evacuation areas BEFORE a possible mudslide event. The app presents a map of all structures susceptible to mudslide damage and provides all addresses impacted. Officials can download the addresses and use it in Workforce to assign specific buildings to street crews. They can learn vital statistics about the population living in mudslide susceptible areas to better prioritize emergency response. We predicted and modeled potential mudslide damage using rock strength and slope steepness data from the California Department of Conservation, real-time precipitation forecasts from the National Weather Service, and 125 million building footprints generated from Microsoft’s deep learning algorithm. The app finds all areas that have a high landslide susceptibility index AND are in an area that is predicted to have over 1 inch of rain in the next day. The Science of Where™ can increase both the efficiency of event organisation and the enjoyment of event attendance. For the directing of staff, the app functions as a central datastore where problem points can be highlighted and alerts sent out to mitigate these. For example, a toilet block that needs cleaning. The app is also beneficial to the attendees to help maximise their enjoyment of the event. It gives real-time spatial information about points of interest. E.g. What band is playing next on the Pyramid Stage. The NewsViewer application allows users to browse geo-located NY Times news articles with a desktop app. The idea came from the Forbes article: Big Data: 33 Brilliant And Free Data Sources Anyone Can Use. 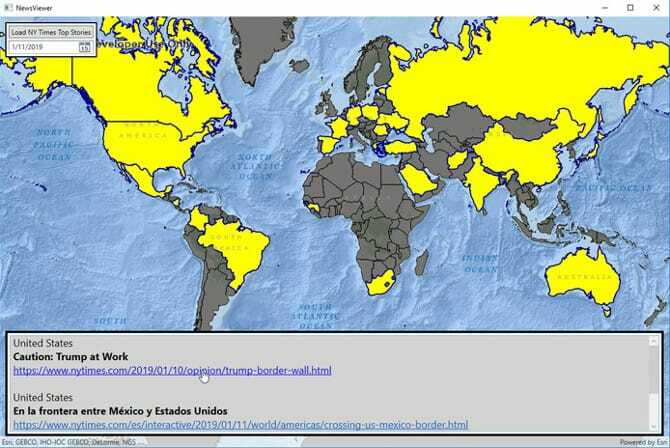 We chose to use The New York Times Developer Network (http://developer.nytimes.com/) REST data feed to get the top stories for a given date and matched the country names in the WorldCountries shape file gemoetry. We have had numerous experiences where we wanted to meet up with friends in various group chats. It can sometimes be a laborious process finding out a centrally-located spot that meets our requirements and objectively considers the travel times of each participant. This idea spun from that. Participants can provide their current or manual location and give meeting spot criteria (i.e. restaurant, coffee shop, pizza parlor, etc.) which filters a point of interest feature layer. A geoprocessing service identifies the times for participants to travel to each destination that meets the point of interest criteria, then presents these options in a list ordered by the least summed travel time for all participants. Don’t you wish your life had its own soundtrack? Wouldn’t it be cool if music were recommended for you based on your current environment? We thought so, and that’s the inspiration for SoundTrax! As you travel through the environment, SoundTrax queries your current location for information about the local terrain. Is it flat and boring? Is it hilly and dynamic? Somewhere in-between? A “ruggedness” index (using elevation and slope) is used to query the Spotify REST API for songs whose energy and valence match the terrain. When it’s time for a new song, the query is made again for your location. Wherever you are, your tunes will match the terrain! Developer on the Esri Developer Experience team. I focus on the ArcGIS developer tools and technology to help everyone create better apps.